Every girl needs a great pair of hoop earrings. Do you remember wearing your first pair? 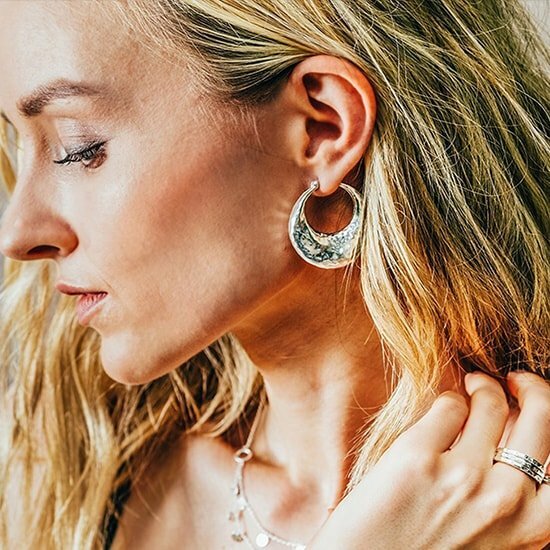 Our styles and designs will cater for all needs, from gold and silver hoops to large and dramatic statement pieces, we have all styles for any occasions. Choose the perfect pair on JewelStreet today. 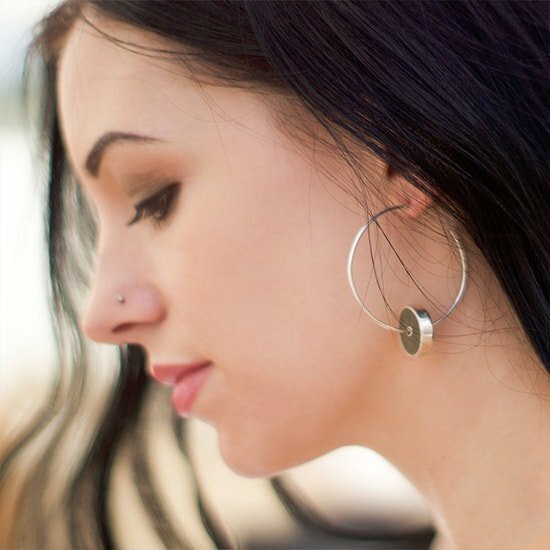 A classic for women of all ages - Hoop earrings are the style that always looks great and never go out of fashion. Our designer pieces not just come in the timeless gold or silver, but many other options. Opt for something different for that special occasion? 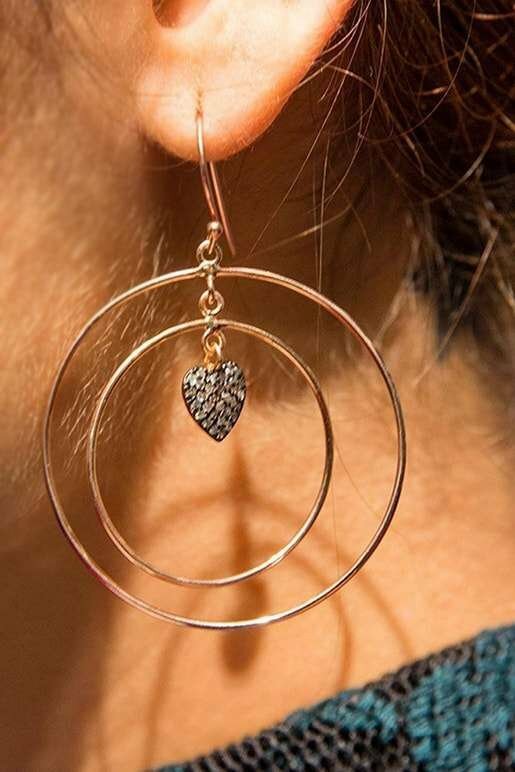 Go for the unique rose gold or a pair of large sqaure hoops. They’ve been seen on the celebs, style icons and runways all around the world. Gold large hoops are in trend full time at the moment. 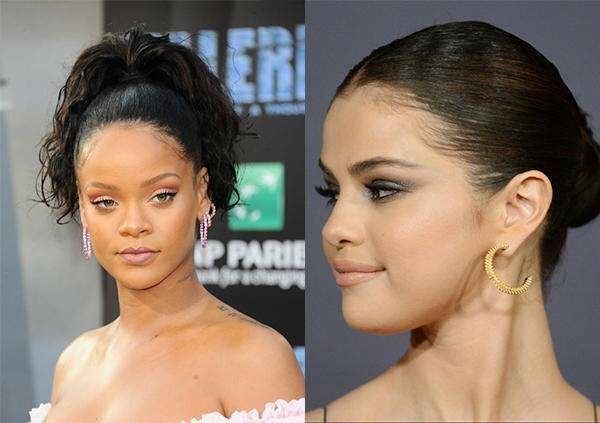 Selena Gomez isn't the only celeb embracing this large hoop trend either - explore our beautiful collection of hoop earrings here on JewelStreet to shine in Gold like Selena. 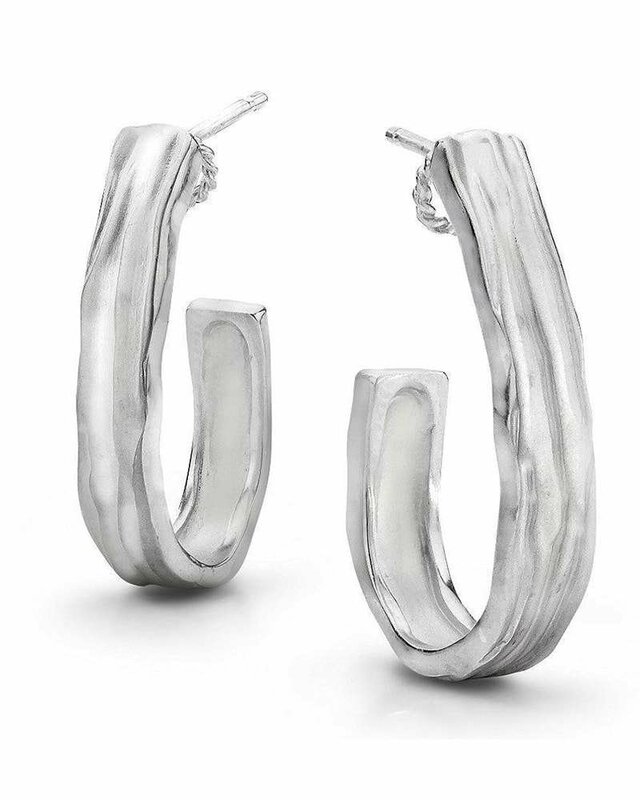 Never going out of trend, silver hoops are the icon of sophistication. These will become your everyday go-to pair of earrings, the perfect day to night outfit essential. a perfect, last minute outfit add on. 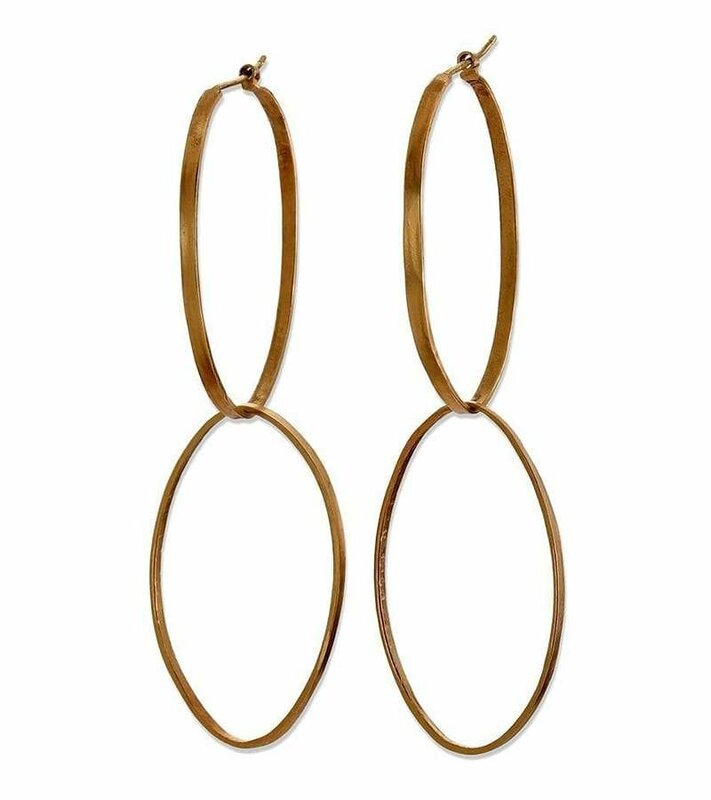 Rose Gold hoop earrings are more popular than ever - framing your face with a sophisticated look. 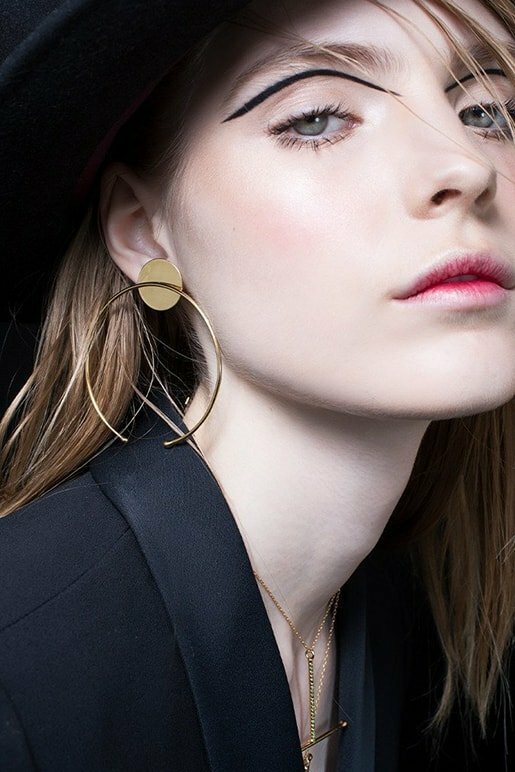 To allow rose gold hoop earrings to really make an outfit, opt for neutral clothing colours. 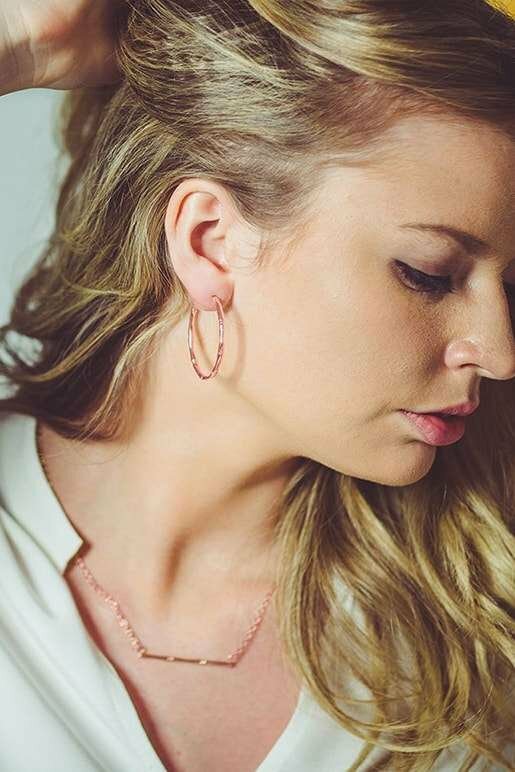 Rose gold hoops will look striking as part of a mixed-metal ensemble of multiple earrings - give it a go. 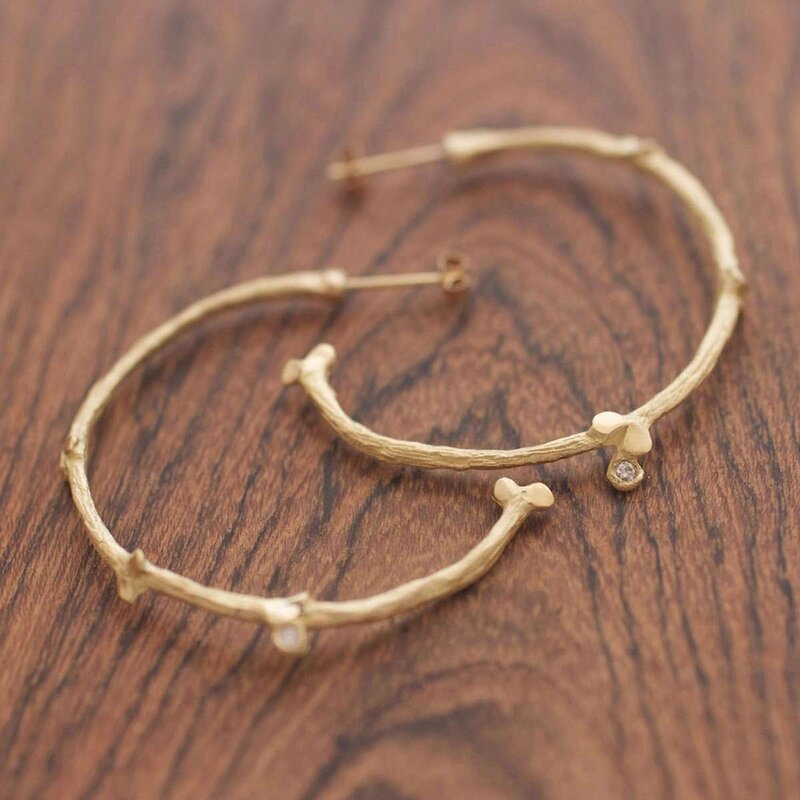 Barely there - these delicate rose gold skinny hoops are hammered lightly with a bright finish. They will compliment your face in the best way. 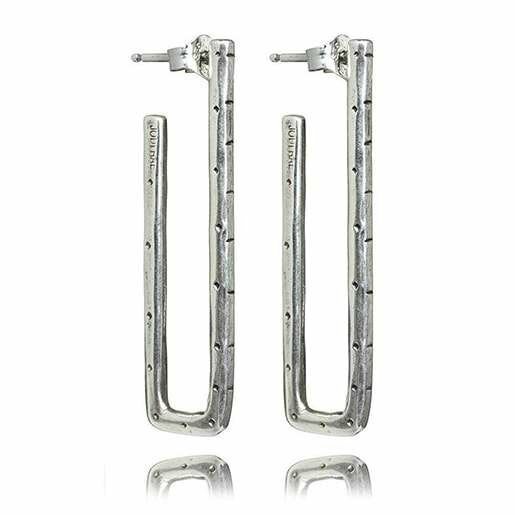 Go for some geometrically shaped earrings that will give a very modern vibe to your outfit. 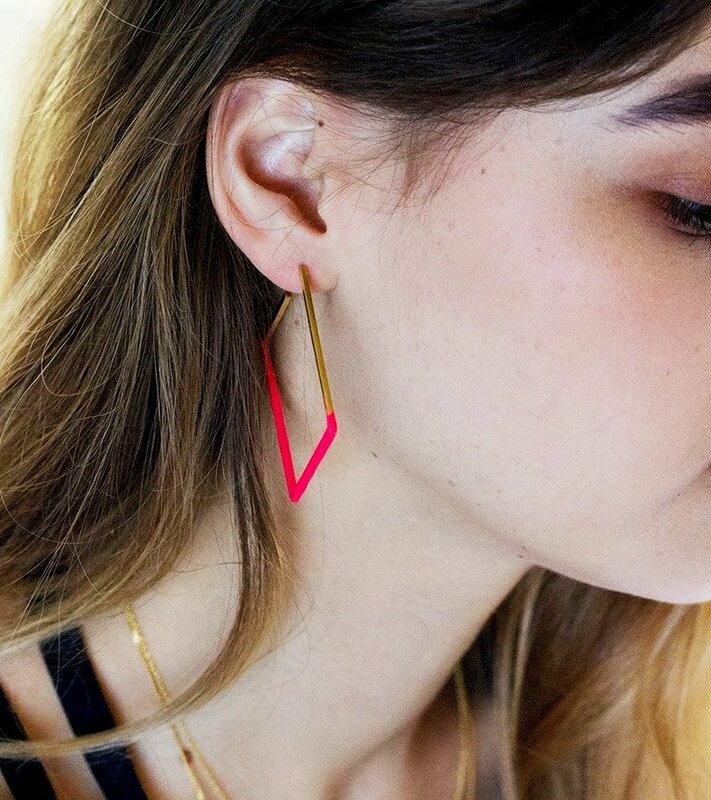 These geometrically shaped earrings have been given both line and dot detailing by Jodi Rae and her team. A unique and fun addition to any outfit. 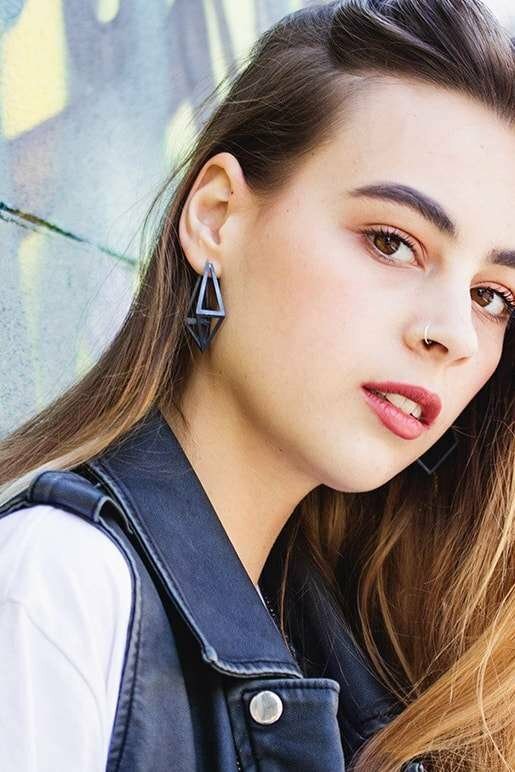 Large hoops may not be for everyone but you won’t know unless you give it a go - put your hoop earring woes behind you. Pair them up with the perfect outfit will make you the centre of attention, for all the best reasons. 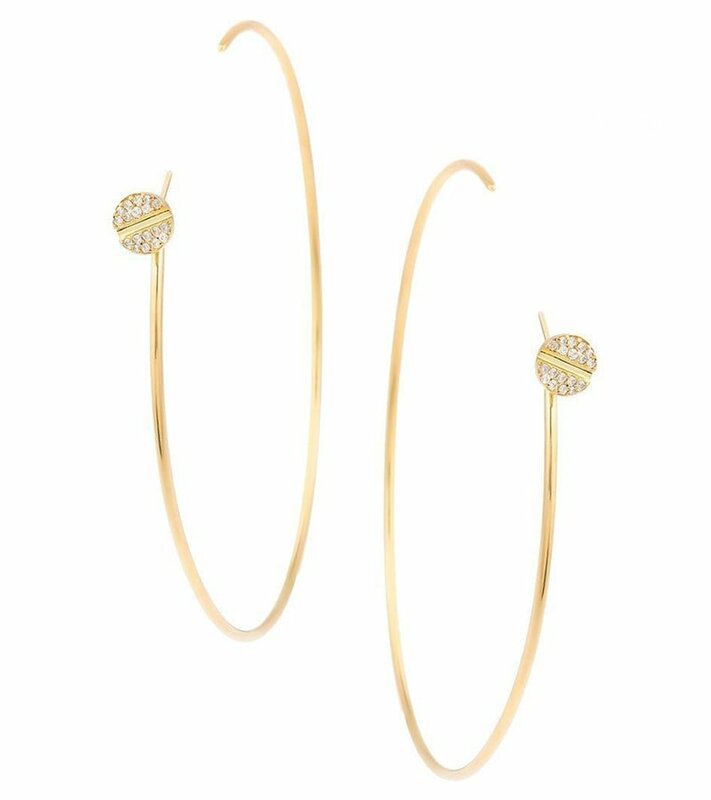 Hoop earrings are a must have jewellery essential.